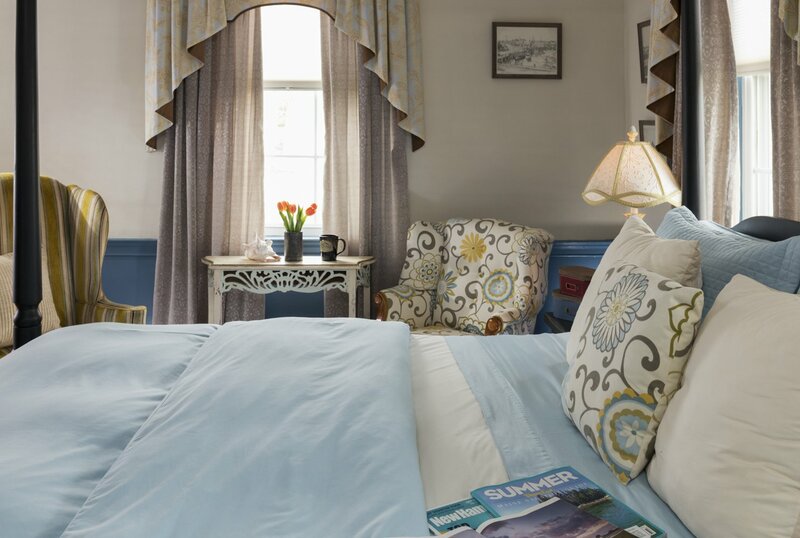 Begin your stay in this lovely room with a walk up our grand spiral staircase. 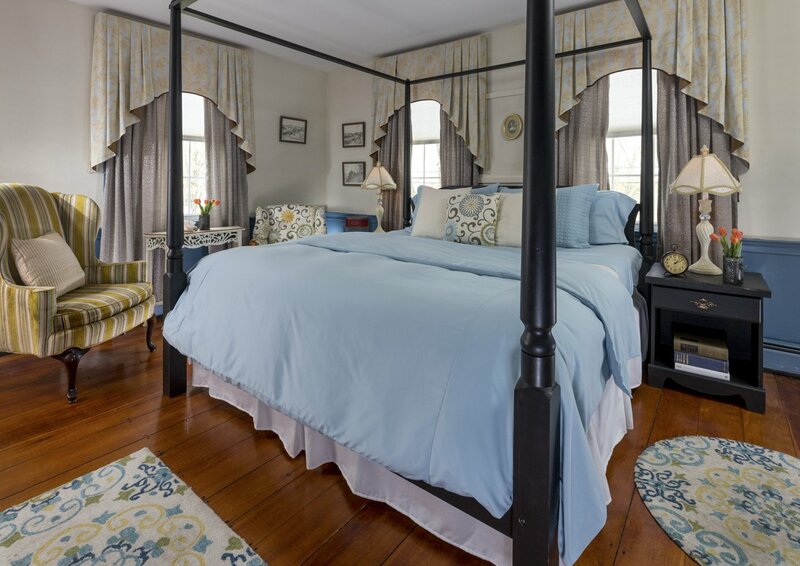 This room has a king-sized poster bed and down comforter just right for our country evening air. Private bath, plush bathrobes are just some of the features in the room. Sleeps two.